Who Is Steve Wynn? 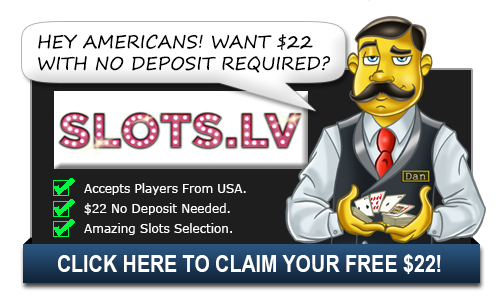 - Casino Answers! Casino Answers » Casino Trivia » Who Is Steve Wynn? 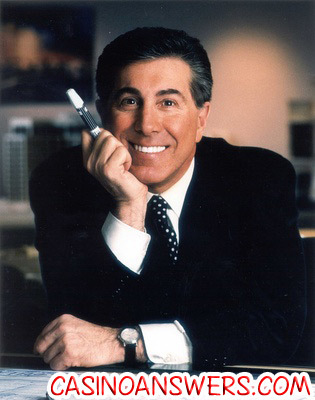 Steve Wynn is an American entrepreneur, born in New Haven, Connecticut in 1942. He is the man that many feel led to the revitalization of the Las Vegas strip in the 1990s. Wynn’s father ran bingo parlors in the eastern United States and upon his death in 1963, Steve took over the Maryland bingo operation. This was to be the beginning of Wynn’s empire. He made enough money from bingo to buy a stake in the Frontier Hotel and Casino in Las Vegas. This was to be the first of Wynn’s considerable investments in Las Vegas casinos. In 1971, Wynn gained a controlling interest in the Golden Nugget casino after a land deal involving Caesar’s Palace and Howard Hughes. With his controlling interest, Wynn renovated the Golden Nugget, turned it into a resort and, in turn, brought a new type of clientèle to Las Vegas. After this, Wynn acquired bits and pieces of other casinos, before his first big Strip casino, The Mirage. Wynn changed the emphasis from gambling to service and luxury. It cost $630m to build The Mirage, which many saw as doomed to failure because of his lavish it was compared to what was expected in Vegas at the time. After this, Wynn opened Treasure Island Hotel and Casino, before moving on to The Bellagio. At the time, the $1.6bn spent on The Bellagio made it the most expensive hotel in the world and is seen as he forerunner to the lavish hotels and casinos that are now commonplace in Vegas – places such as The Venetian and Mandalay Bay. In 2004, Wynn became a billionaire thanks to various investments, purchases and sales – he was worth $1.3bn. In 2005, Wynn broke the record for most expensive resort when he opened The Wynn Las Vegas on the site of the Desert Inn. Right now, the final piece of Wynn’s Las Vegas dynasty opened in 2008. Encore Las Vegas opened on December 22nd 2008 and, as of the time of writing, it’s Wynn’s latest resort in Sin City. Wynn also has two casinos in Macau – Wynn Macau and Encore Macau. It is safe to say that Steve Wynn built modern day Las Vegas. He is responsible for bringing a sense of luxury to a city that was, at the time, more interested in gambling than it was in luxury and comfort. With Wynn’s influence, Las Vegas has become more about glitz and glamor than seedy gambling parlors. The man has been through a lot in his life, with one of his children (Kevyn) being kidnapped in 1993. He also suffers from retinis pigmentosa, which is a degenerative eye disease. He has married and divorced the same woman (Elaine) twice and he is a huge art lover. So, we have to thank Steve Wynn for everything. For every one of us that has been to Las Vegas and marveled at the beauty of the architecture and been treated like a king at one of the many hotels on the Strip, we have to tip our hat to Mr Steve Wynn. Who created The Bellagio? Who owns Encore Las Vegas? How old is Steve Wynn? Where was Steve Wynn born? What casinos has Steve Wynn owned? Where is the Bellagio?